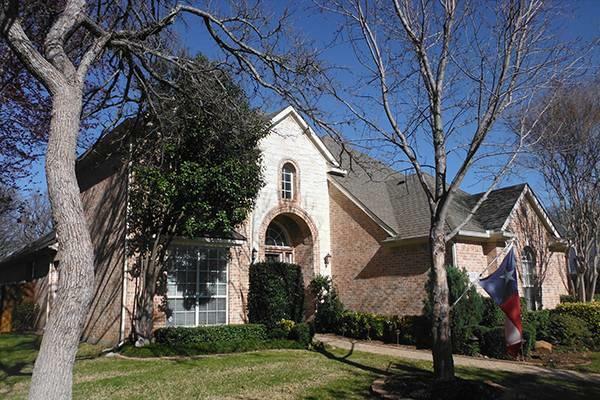 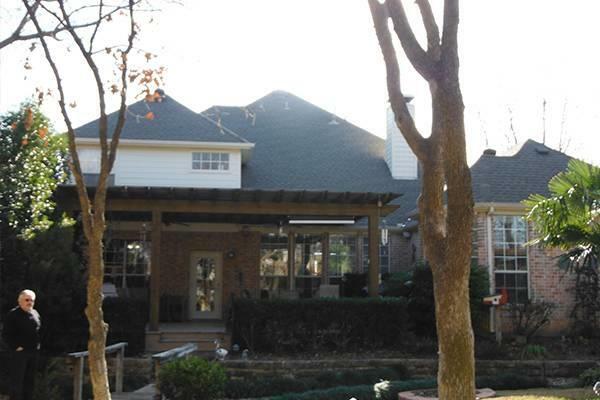 Jon Wright Industries is the premier roof replacement contractor in Plano, TX. 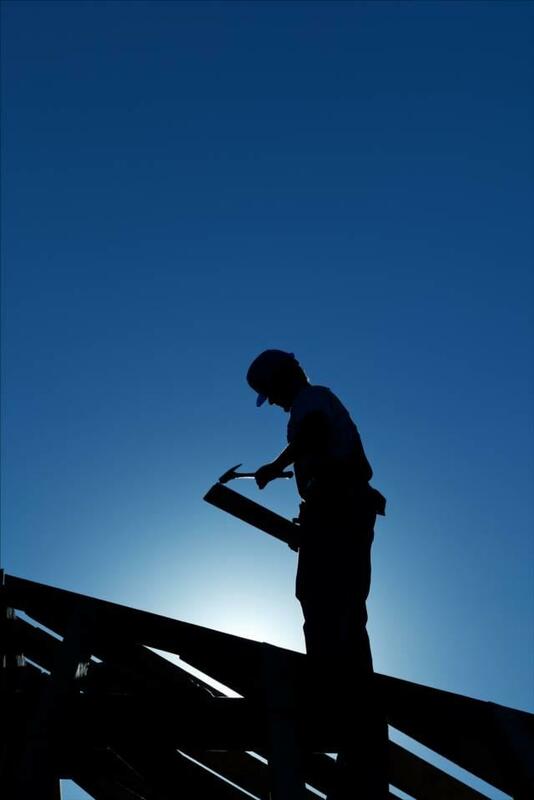 Trust the roof replacement professionals at Jon Wright Industries. 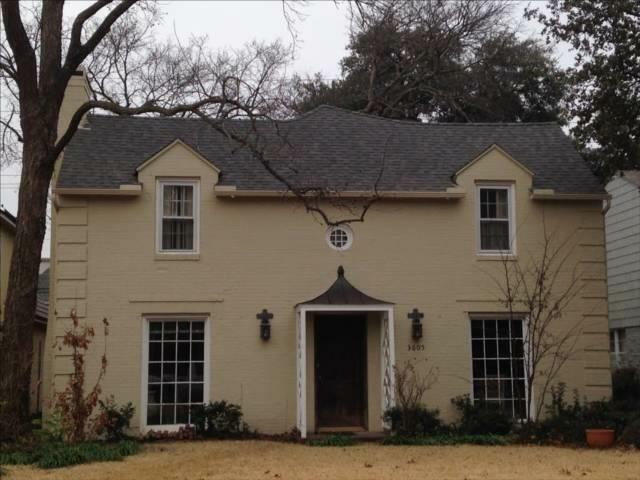 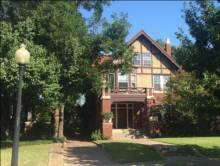 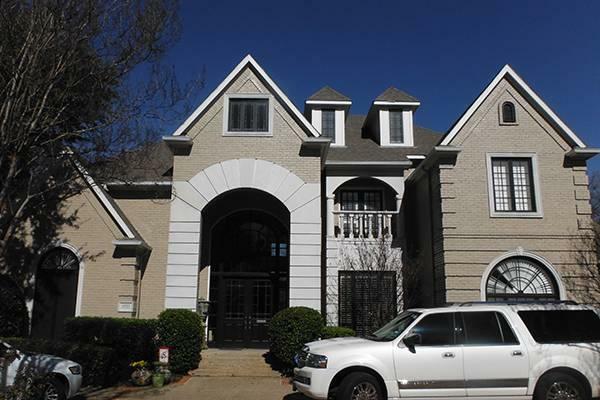 Fully Licensed and Bonded roofers who know what you and your home need in Plano, TX. 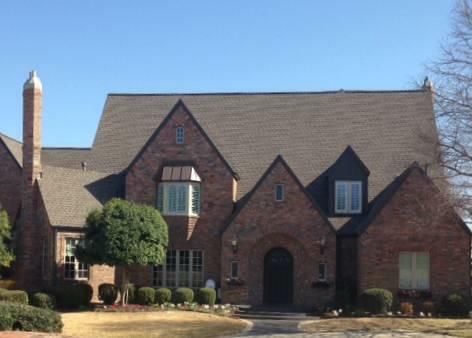 At Jon Wright Industries, roofing services such as roof replacement is our core competency. 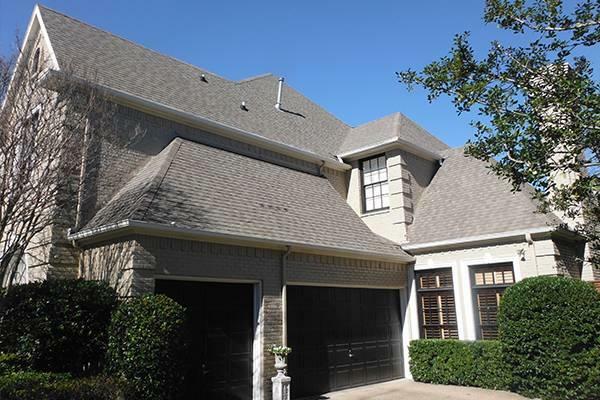 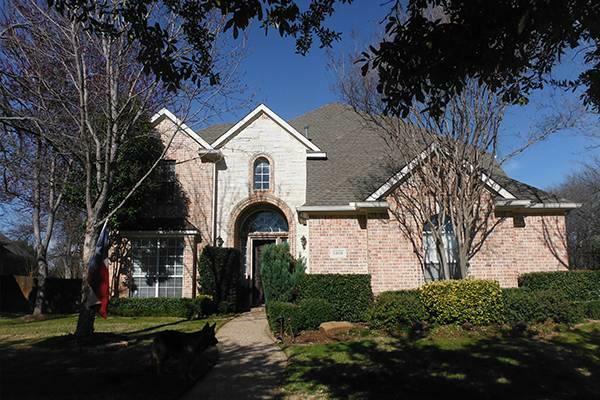 Customers in the Plano, TX area, some of which may be your neighbors, have already discovered why Jon Wright Industries is the number one choice among Plano roofers. 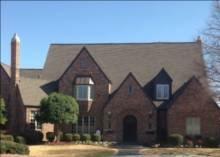 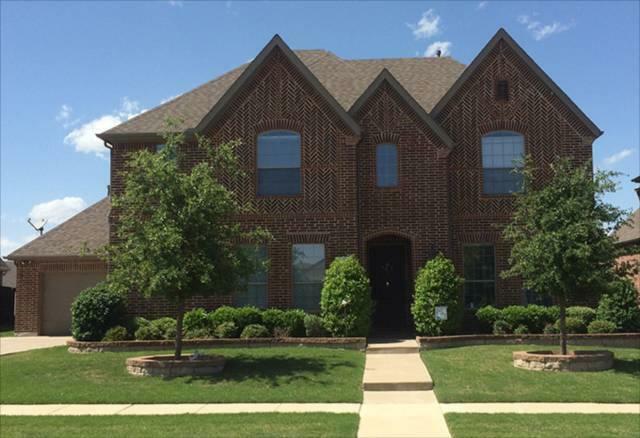 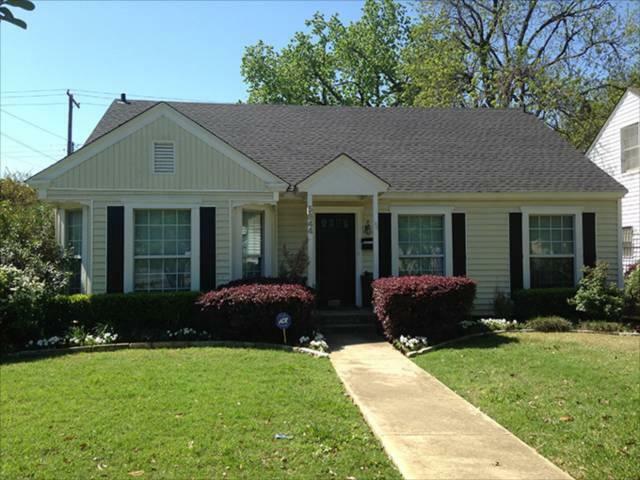 Plano, TX residents have discovered over the years why we are the best roofing contractors in Plano. 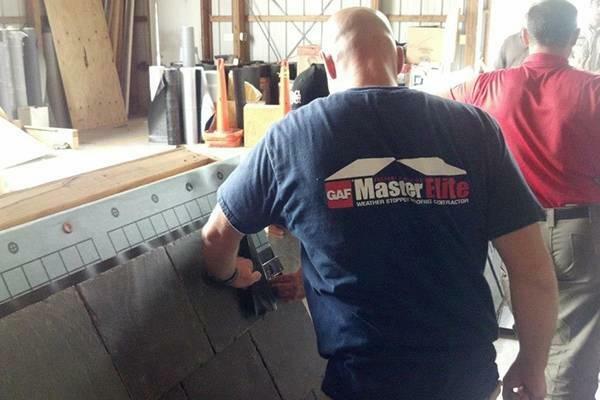 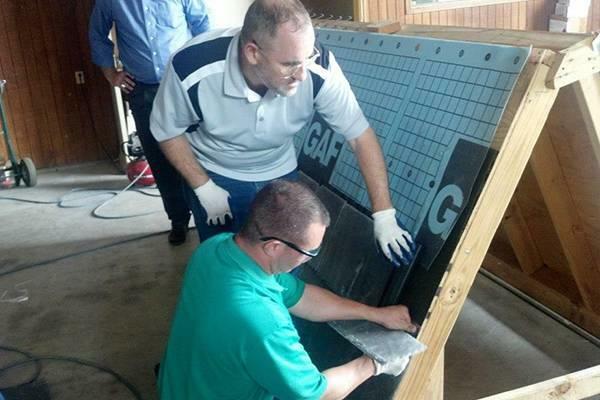 We ONLY install the highest quality roofing systems from GAF, North Americas leading roofing shingle manufacturer. 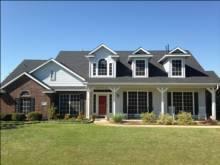 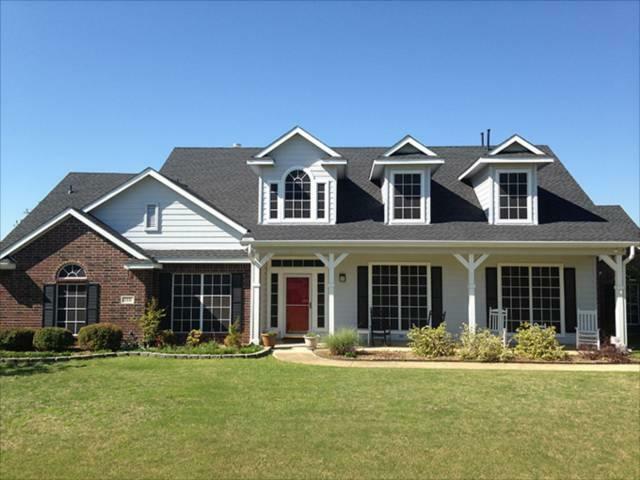 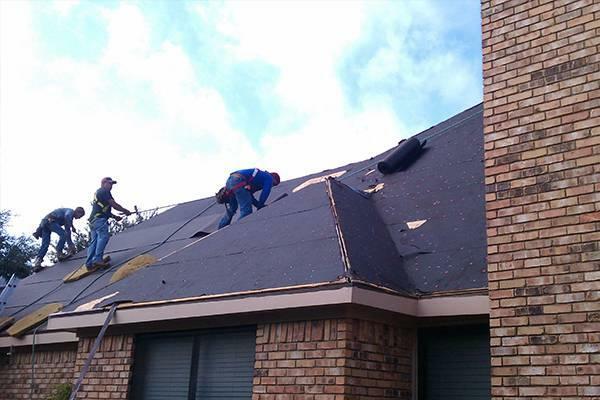 Jon Wright Industries is aCertified roofing contractor with GAFwhich means when Jon Wright Industries roofing Plano, TX area homes like yours, youve hired someone who is a quality, reputable, and dependable roofer. 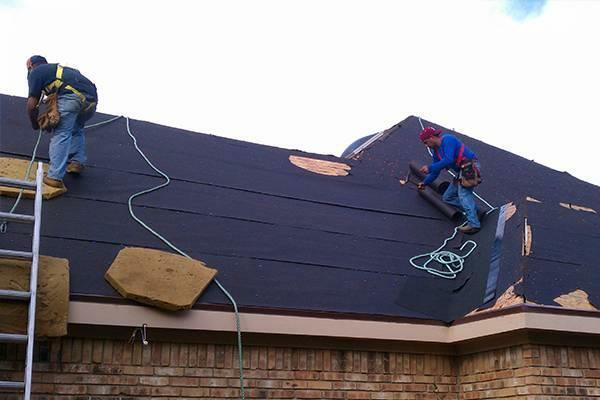 Jon Wright Industries is an Plano roofer who understands Texas weather, we know all about roofing and we carry and can recommend the right materials to withstand the extreme heat and changing weather patterns. 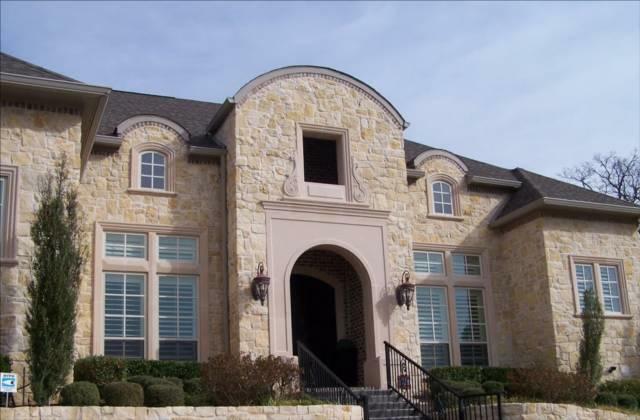 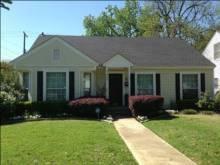 We are also licensed and insured. 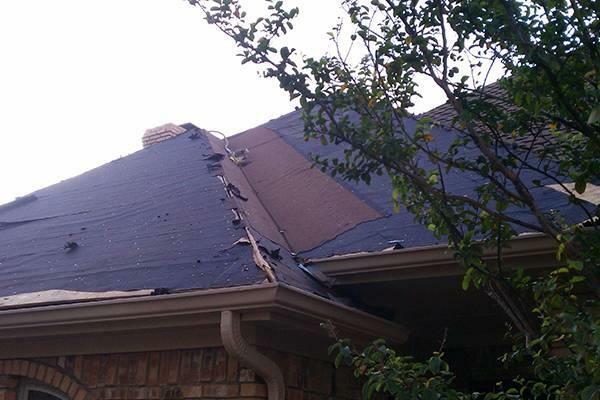 Plano TX area homes or businesses, call Jon Wright Industries today at (972) 251-1818 to schedule a roof inspection and estimate, or complete the form to the right side of this page and we will contact you shortly.